The original article can be found online at https://doi.org/10.1007/s42532-018-00004-0. 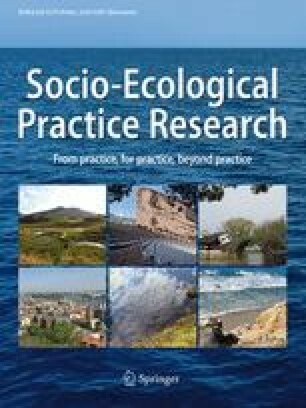 The article Toward an ecological aesthetic, written by Frederick Steiner, was originally published electronically on the publisher’s internet portal (currently SpringerLink) on 2 January 2019 with open access. With the author(s)’ decision to step back from Open Choice, the copyright of the article changed on 8 April 2019 to © Springer Nature Singapore Pte Ltd. 2018 and the article is forthwith distributed under the terms of copyright.